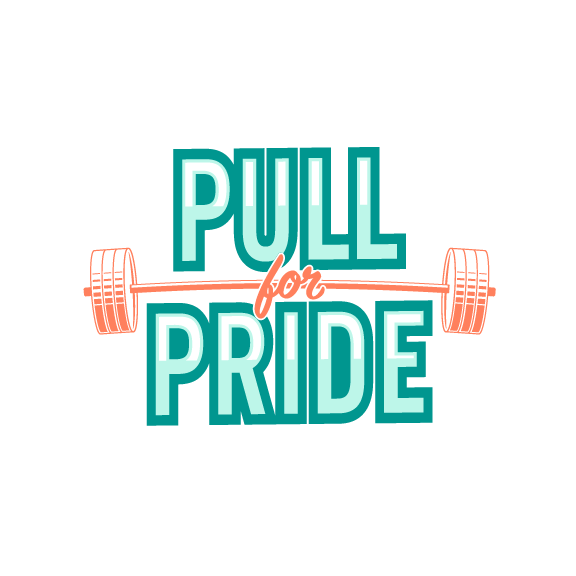 Richmond’s Pull for Pride will be hosted by Cassi Niemann and Richmond Balance Gym on June 15th. The event will be held at Triple Crossing, a brewery in the East End of Richmond, which has generously donated their event space. All proceeds from the event will be donated to Diversity Richmond and Side by Side, two local organizations which support the LGBTQIA+ community. Maids4All does commercial and residential cleaning. Learn more about them at maids4all.com, or by calling 804-573-9471. Perch is Pacific Rim inspired restaurant in Scott’s Addition. DOWNLOAD THE RICHMOND SPONSORSHIP PACKET HERE! Cassi Niemann is a certified Starting Strength Coach and UCanRow2 Master Rowing Instructor who helps people of all ages and capabilities build stronger, more useful bodies through conditioning and strength training. 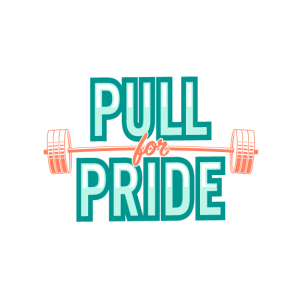 She is based in Richmond, Virginia and offers both in-person and online coaching for basic barbell training and indoor rowing. Cassi believes that strength training should be accessible to all, as it leads to healthier and happier people – and ultimately, a more awesome life. When not training others, Cassi is a competitive powerlifter and strongman athlete, as well as a masters rower with Virginia Boat Club. You can also find her as a co-host of the popular podcast called More Female Strength which is about strength and culture from the more female perspective. Richmond Balance is a one of a kind fitness center located in the heart of historic Shockoe Bottom in Richmond, Virginia. At Richmond Balance we offer the best of both worlds for fitness passionate individuals who crave the intimacy of a high end boutique gym but also want the flexibility and freedom that come with a commercial gym. Enjoy the 24 hour convenience or sign up for personal training and small group classes with our certified coaches. In our three story facility you’ll find top of the line equipment for strength training – including 6 full squat racks, various barbells and deadlifting platforms. You’ll also have access to a broad array of functional fitness tools and high intensity cardio machines including Concept2 rowing machines, assault bikes, spin bikes and a prowler or sled track.